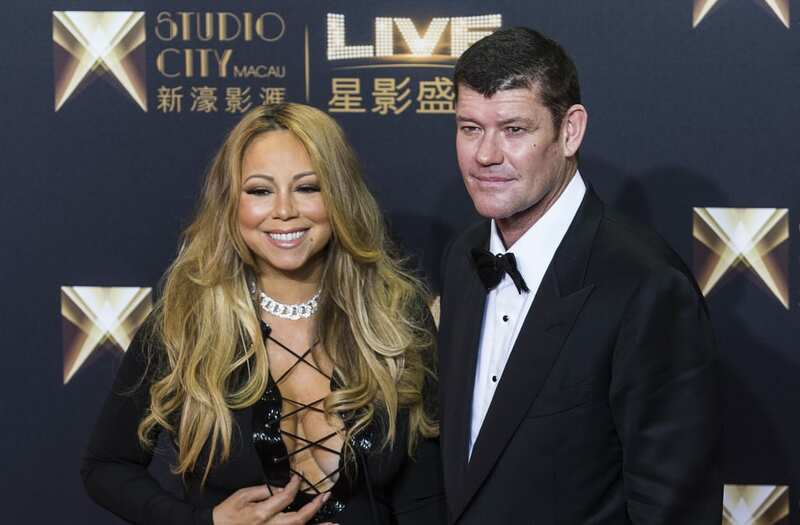 Australian billionaire James Packer is finally opening up about his infamous relationship with Mariah Carey and their subsequent breakup. In a revealing new interview with The Australian, Packer said that the time of his relationship with the singer was "a low point" in his life and called the romance "a mistake." "The answer is complicated," Packed told the outlet of the reason for their relationship. "I was at a low point in my personal life. Documenting the negotiations with my sister was taking longer than expected. [Director] Brett Ratner put Mariah and me together. She was kind, exciting and fun. Mariah is a woman of substance. She is very bright." But at the end of the day, they weren't right for each other. "But it was a mistake for her and a mistake for me," Packer said bluntly. The comments come almost exactly a year after he called off his engagement in October of 2016. Though Packer remains tight-lipped on what really led to their split, reports at the time pointed to an explosive fight in Greece between the former couple and Carey's lavish spending as contributing factors. Additionally, Carey had been rumored to be romantically involved with backup dancer Bryan Tanaka, who she starting dating shortly after her breakup from Packer and is still reportedly seeing despite a temporary split earlier this year. The singer also allegedly kept her $10 million engagement ring from Packer and demanded an additional $50 million settlement from him after their year-long relationship. As The Australian points out, when asked earlier this year about Packer's whereabouts, she said, "I don't know where the mother f--ker is," and she plans on touring Australia for the first time in four years in 2018. For more on their breakup, watch the video at the top of the page. Katie Holmes debuts stylish pixie cut for fall -- see her new 'do!